Summertime means .... ICE CREAM!!! 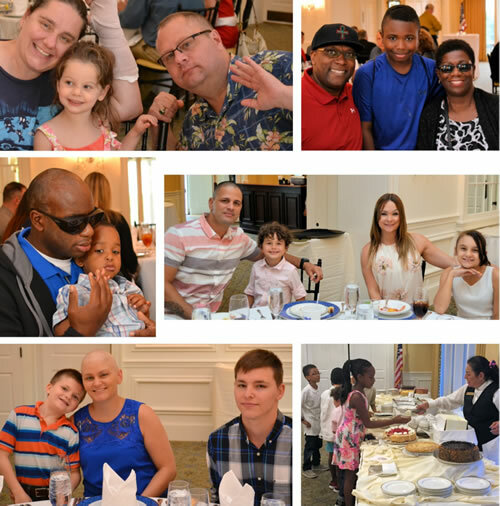 Thanks so much to Dan and Michele Creedon for hosting Aleethia’s Friday Night Dinner on June 6th at the Washington Golf & Country Club. 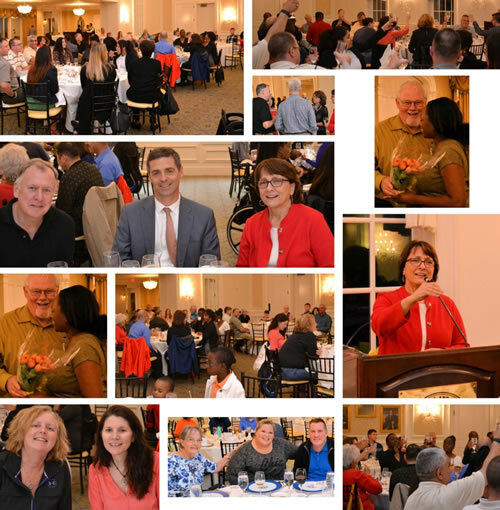 Over 80 wounded/injured/ill service members, their families and guests enjoyed a wonderful five-course gourmet dinner. 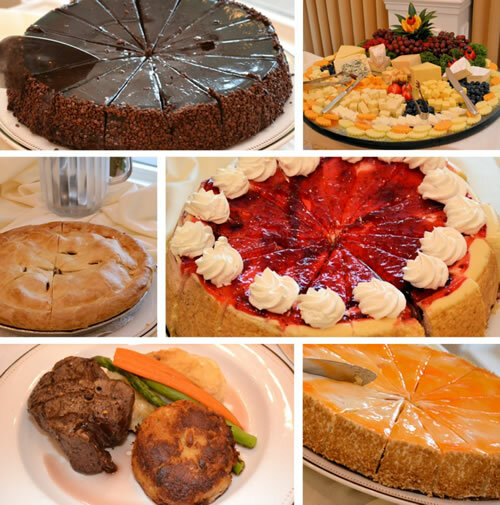 Of course, the children were the first at the dessert buffet for the “make your own” ice cream sundae! 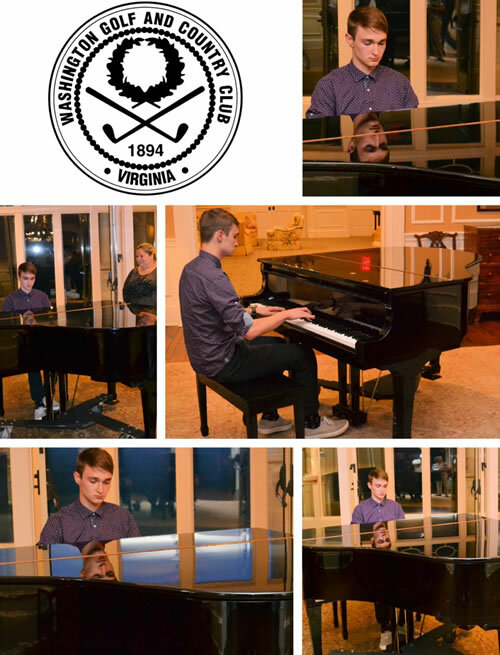 One of the service member’s son asked to play the piano in the club … a few folks were lucky enough to enjoy his inspiring music! 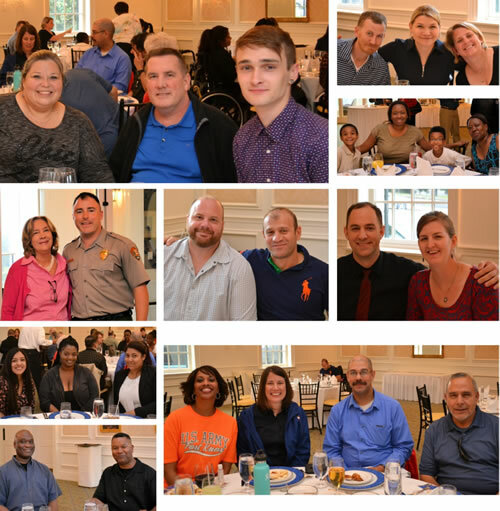 We wish to thank the staff of WGCC for their warm hospitality in welcoming the service members and their guests and making the evening a memorable one for all!